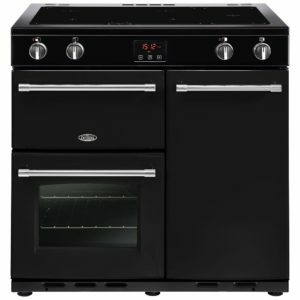 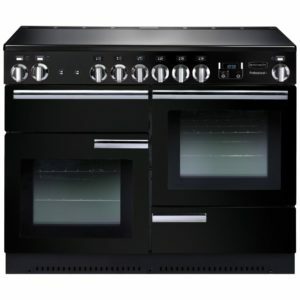 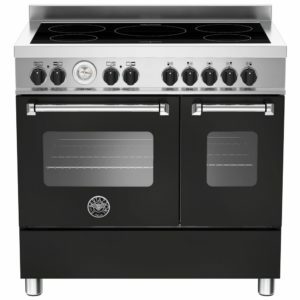 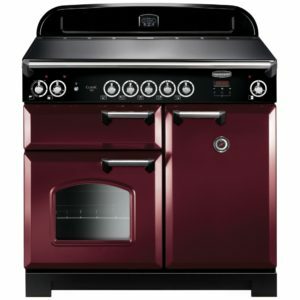 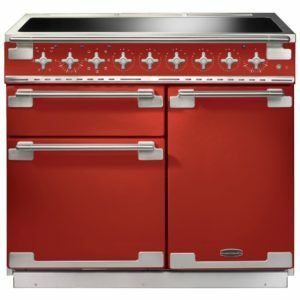 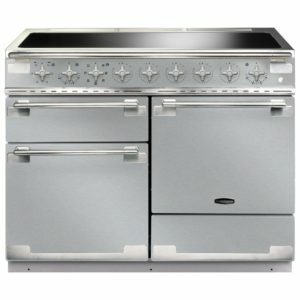 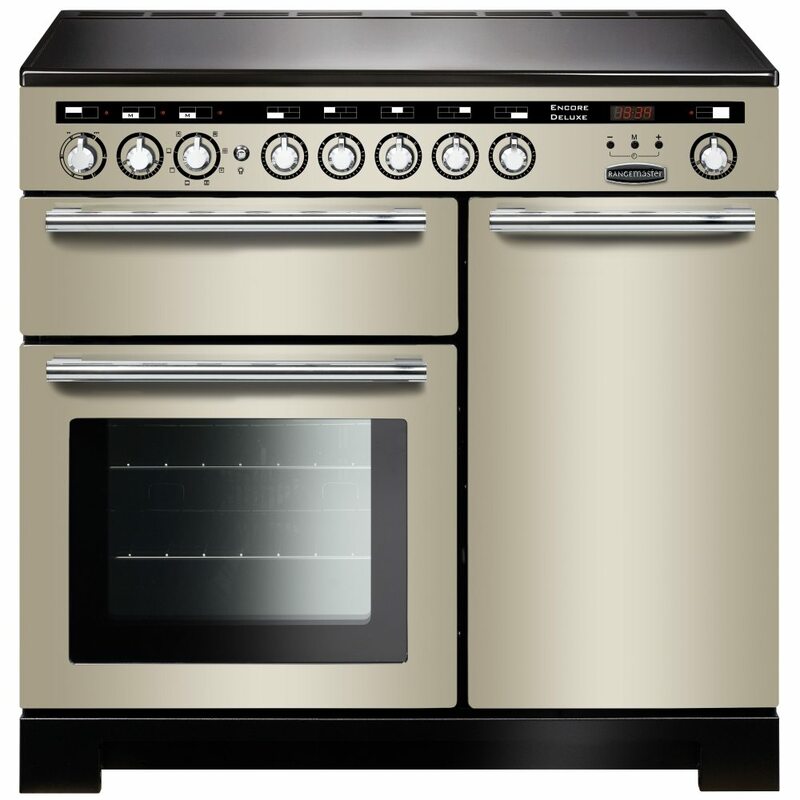 With so much versatile cooking space, you will find no shortage of recipes to try out on this fantastic range cooker from Rangemaster! 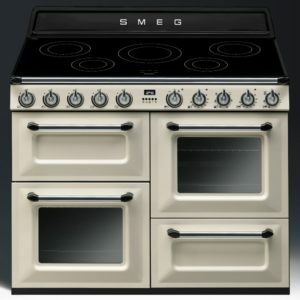 Sleekly designed with smart lines and easy to use controls, the Encore range cooker shows off its features with an Ivory finish. 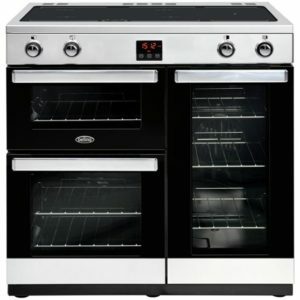 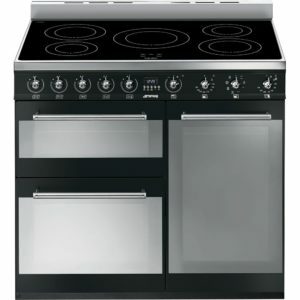 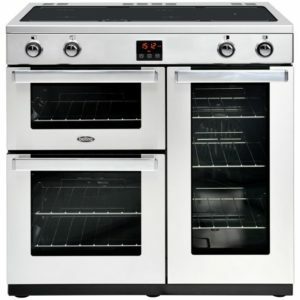 The great capacity multifunction main oven and secondary tall oven offer plenty of room to create the biggest family dinners, and with a handy grill and 5 zone induction hob top, you need never struggle for space!